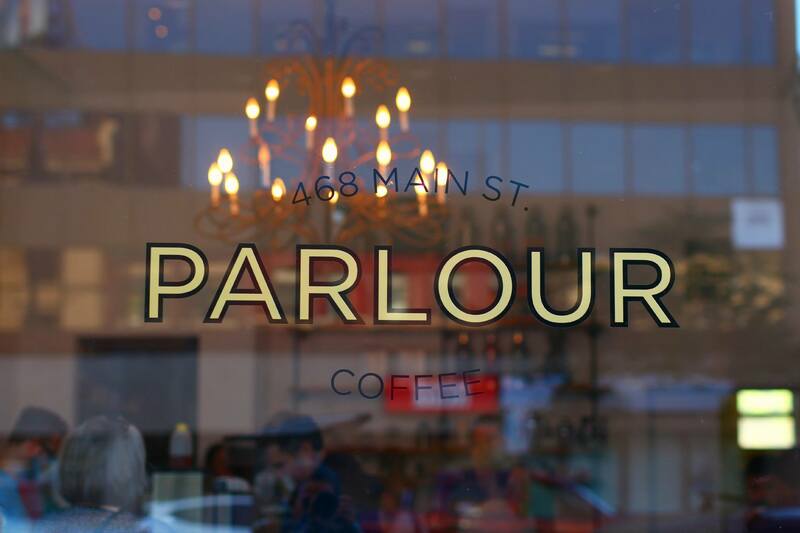 If you want some of the best coffee in the city, you MUST head downtown to Parlour for your coffee break! You’ll step into a small shop with the aroma of coffee urging you to grab a cup. 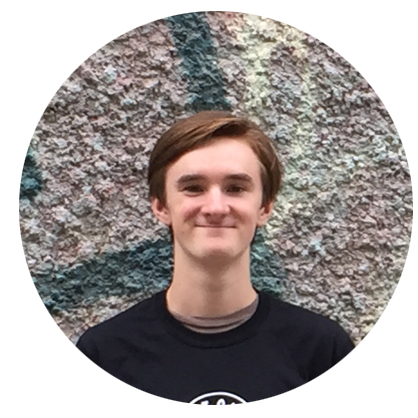 With friendly staff and quick-paced service, who could say no? The coffee was perfectly brewed. If you are on a rush and looking for a mildly sweet blended cup, Parlour’s got you covered! They also offer different kinds of tea if you aren’t feeling coffee. One of the best reviewed bakeries (Tall Grass Prairie Bread Company) supplies them with fresh baked goods each day!